November is Senior Pet Wellness Month at Arrowhead Veterinary Clinic, so we want to raise awareness about how to properly care for your aging pet. 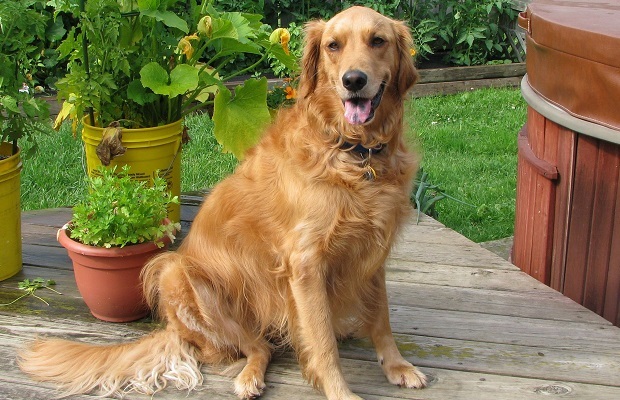 One of the common health issues faced by senior pets is diabetes mellitus. Just like in human biology, pets can also suffer from an insulin deficiency. This leads to the body being unable to process glucose into energy. One of the factors that increases your pet’s risk for diabetes is their weight. Overweight and obese pets are more likely to develop the disease, so maintaining an ideal weight for your pet is critical through all stages of their life. Some of the early symptoms of diabetes include excessive thirst and excessive urination. This is because when the body is unable to convert glucose to energy, the extra glucose in the system is carried out of the body through the animal’s urine. Some other early symptoms are hunger and weight loss even when eating a normal amount. The later symptoms include complete loss of appetite or anorexia, lethargy, depression, and vomiting. As your pet ages, it’s important to be aware of their increased risk for developing diabetes. Though diabetes can be caused by a variety of autoimmune disorders, providing your dog or cat with a proper diet and plenty of exercise can reduce their risk. If your pet has diabetes, diet becomes even more important. Depending on the type of diabetes (1 or 2), a high protein, low-carb, a consistent, properly balanced diet is essential for any pet living with diabetes. Exercise can have a major effect on blood sugar levels, and can even reduce the need for insulin. But for pets with type 2 diabetes too much exercise can actually cause hypoglycemia. Consult with us to learn more about how much exercise is right for your diabetic pet. Many pet owners don’t realize that diabetes can affect pets, so raising awareness about the disease is one of our goals at Arrowhead Veterinary Clinic. If your pet is diagnosed with diabetes, it can be a shocking and frustrating thing for both pets and pet owners to deal with. But with proper treatment and control, these animals can still live long, happy lives.